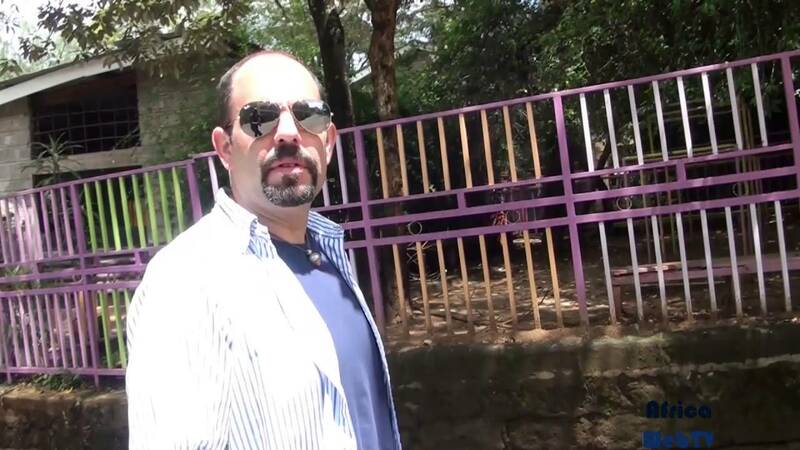 Africa Web TV recently had an interview with Gilad Millo in Nairobi.Gilad, a former Israeli diplomat is currently making waves in Kenya as a one of the biggest musicians. Previous Previous post: Cold in Nairobi! Are you kidding me?